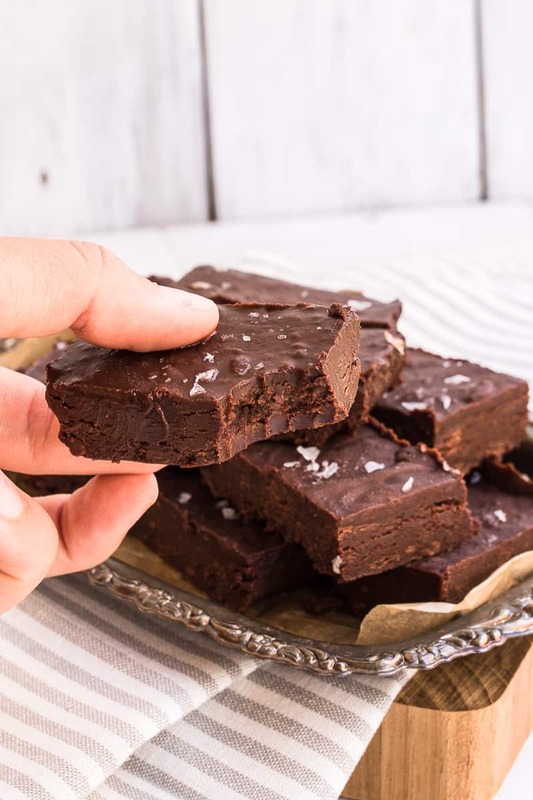 This Almond Butter Fudge recipe is so yummy and easy to make. It is also Paleo, Gluten-free and Vegan. 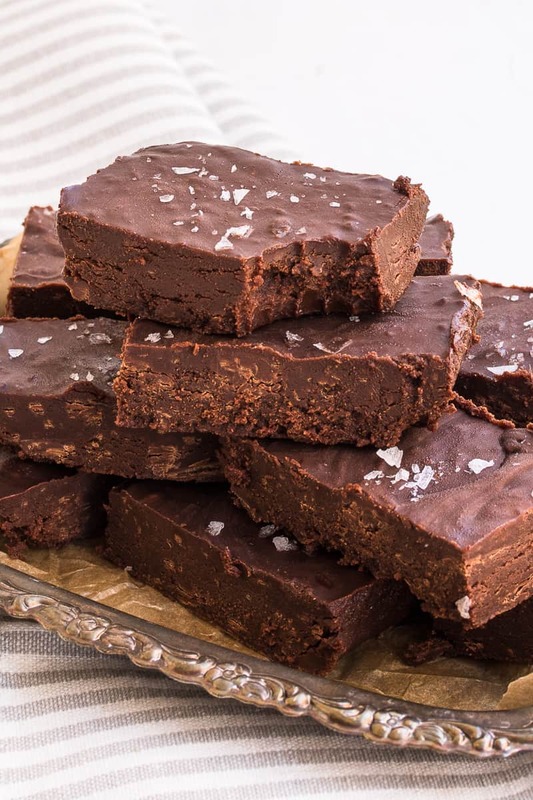 This fudge will melt in your mouth! Oh so good! 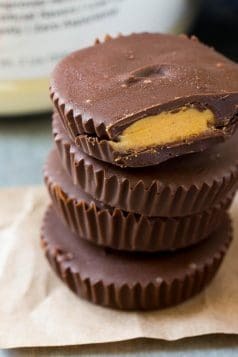 I love adding almond butter or peanut butter to some of the desserts I make. It gives them a unique flavor and some added protein. Trying to make healthy desserts isn’t all that simple but very possible. 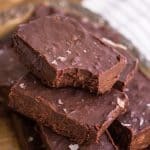 I usually also like to add some powdered protein but I decided not to for this Almond Butter Fudge recipe. 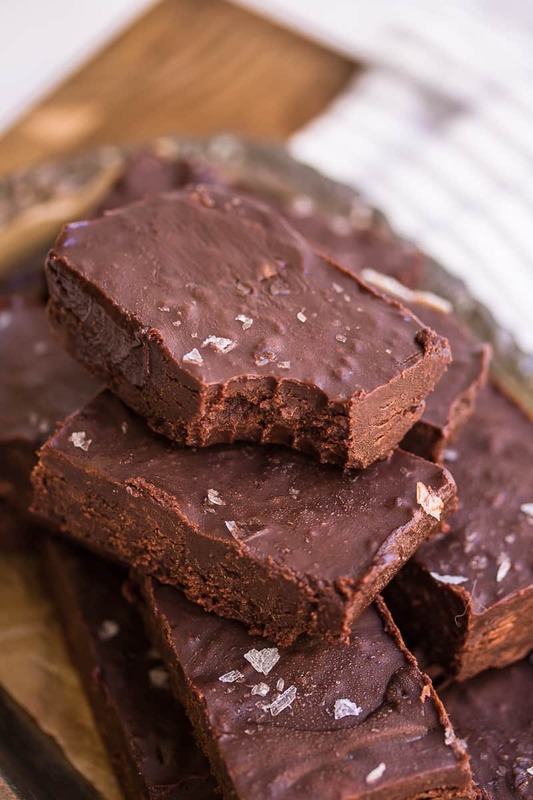 I hope you like this Almond Butter Fudge. If you make it please come back and let me know your thoughts. 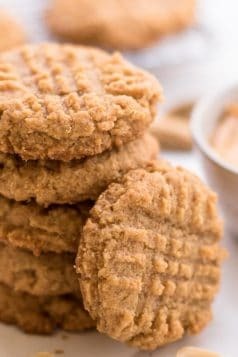 If you added anything else to this recipe I would love to hear about it in the comments below. Or tag me on Instagram with #healthyfitnessmeals so I can see it. 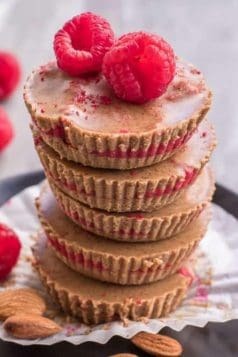 In a small saucepan over low heat, gently melt the chocolate, coconut butter, and almond butter together until smooth. Remove from heat and stir in the almond milk and vanilla. Pour the mixture into a 9x5 inch pan lined with parchment paper. Sprinkle with flaked sea salt and place in the freezer for 1 hour before cutting into 16 squares and serving. *Store in the freezer in an airtight container.